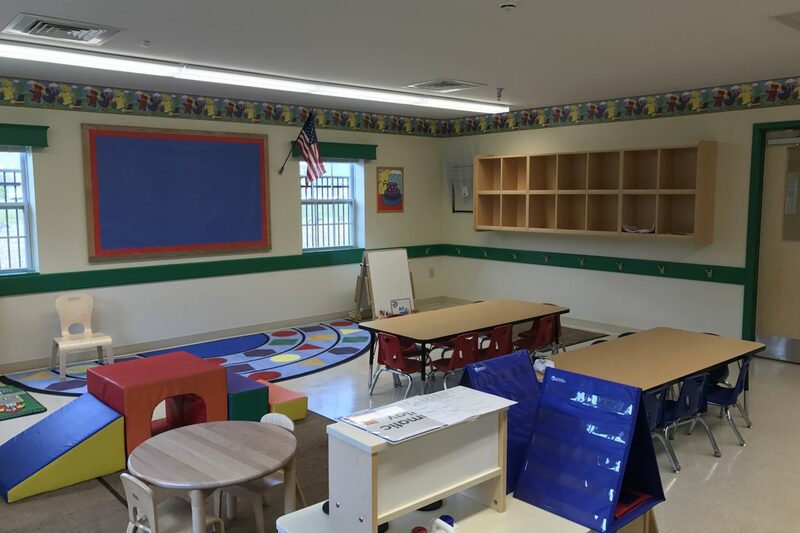 Our ground-up division recently completed a 3,100 square foot building addition to the Primrose School at Bridgewater in Westfield, IN. 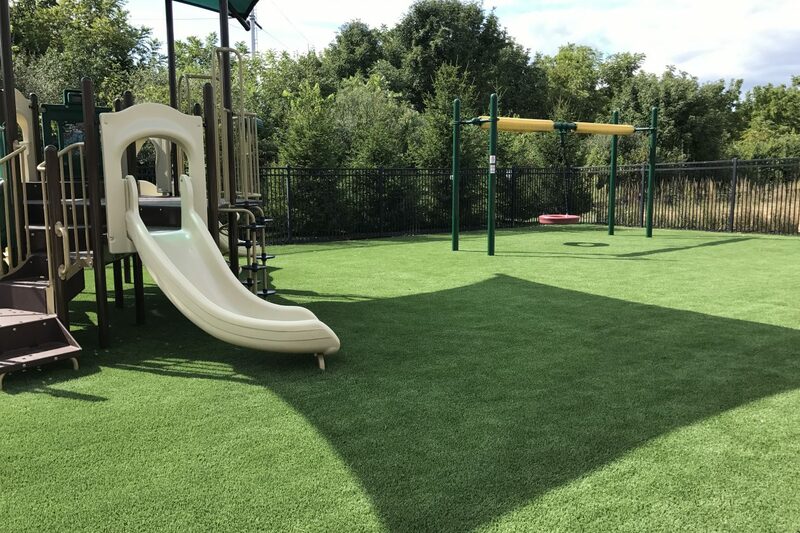 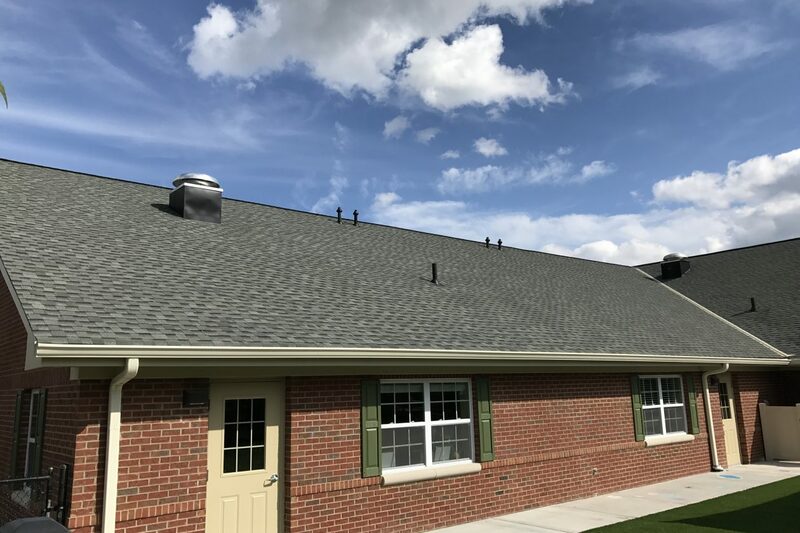 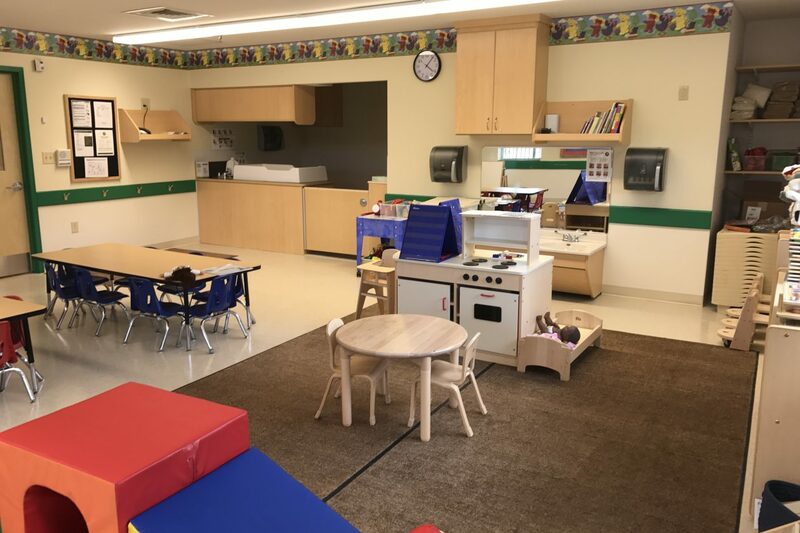 With the continued need for quality childcare growing, Primrose needed to add some additional classrooms to their buildings. 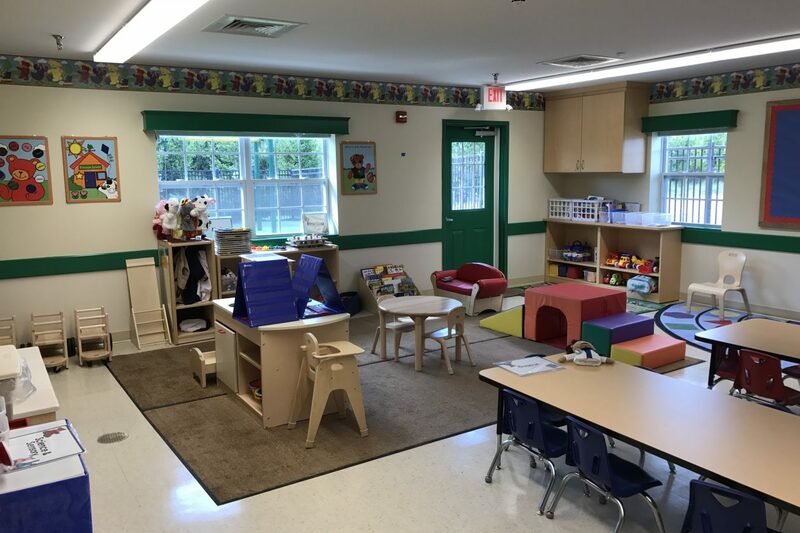 This expansion added three classrooms and some additional outdoor play space for the children. 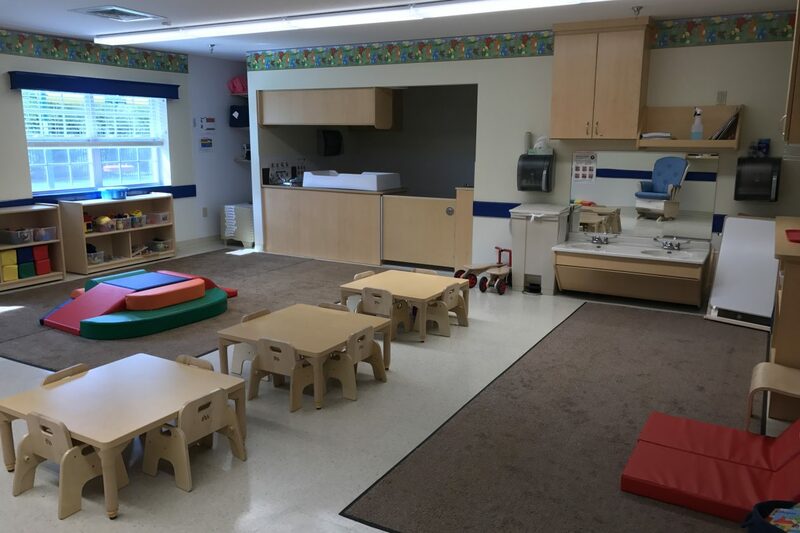 We are currently adding similar space to the Primrose School at West Clay in Carmel!